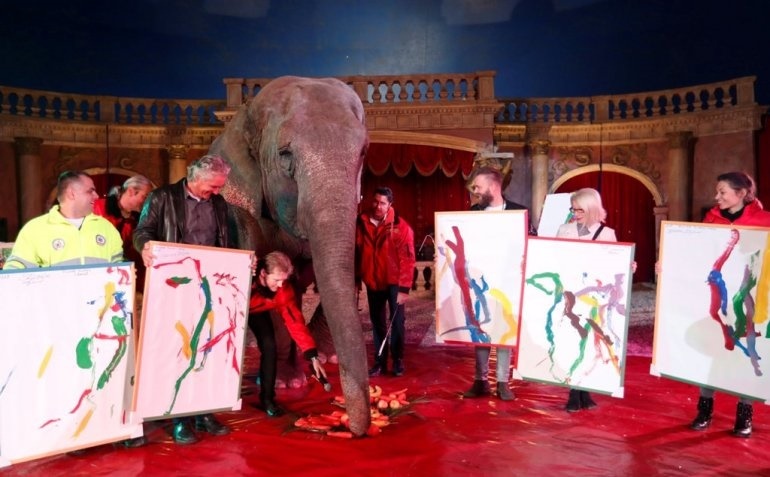 The 42-year-old elephant, named Sandra had three of her abstract canvasses, with coloured lines flowing across them resembling rivers, sold for $150 each. The world continues to be an unfolding possibility. You may never have imagined an artist that is not human. But here you have it, an Indian elephant that is a painter. 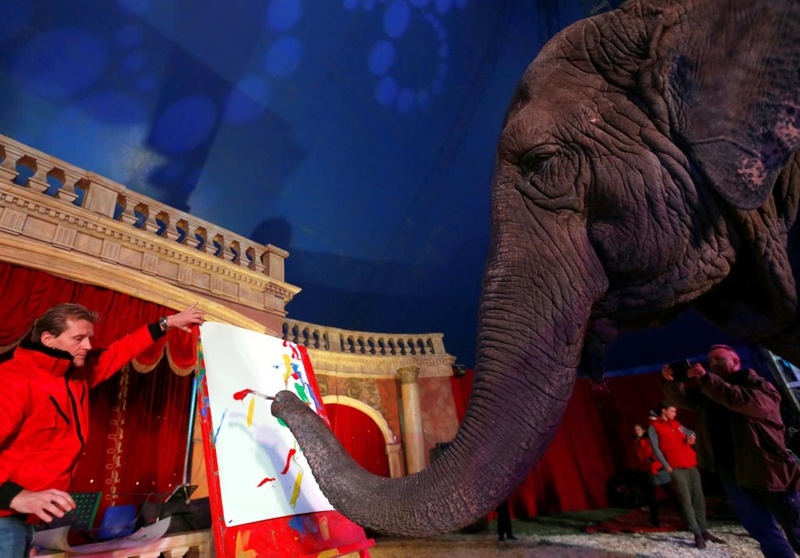 For some unknown reasons, the animal enjoys wielding a brush, and the paintings it created have now been auctioned off by a Hungarian traveling circus on Saturday. Also Watch: Bounce Sports Ep. 1: Who Deserved The FIFA Best Men's Player Awards?